This website and all related Butte County Wedding content was created to help connect couples with local wedding professionals. We take great care to only list competent and experienced wedding professionals. If you would like information on featuring your business, please contact us below. 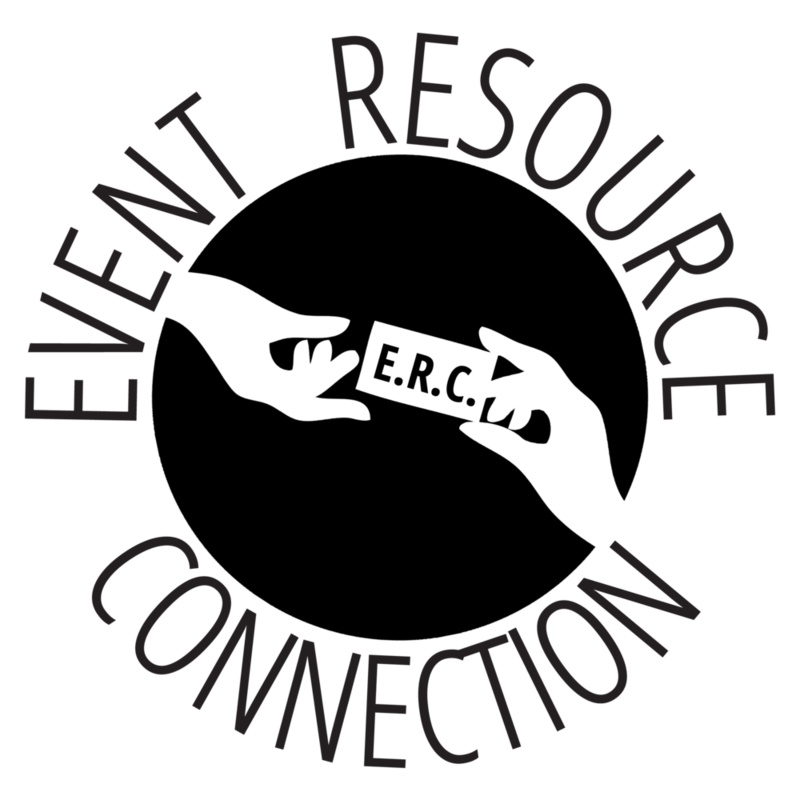 Join the event resource connection group to network with local pros!